Doing some research I've come to the conclusion that my 91 could be the 258th off the factory floor. 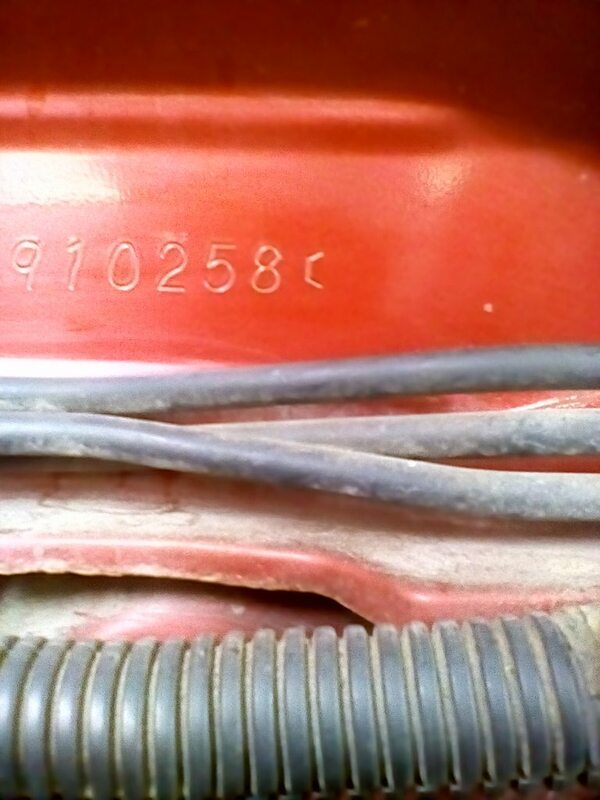 I've added a picture of the last 6 digits in the VIN. can someone verify my suspicions?. Last edited by 92wagon on Tue Aug 25, 2015 2:51 pm, edited 1 time in total. Now that I get looking at it... It could also be 10,258... not 258... IDK. My take on it is 910,258. The production number is 6 digits. I don't know why they would make almost 1 million to sell only 105K? I'm not sure for Subaru, but, I do know that for some manufactures, that production number is how many vehicles were made at that particular plant. So, if the assembly plant made other vehicles before the Legacy, that might explain the higher number.